Jason shared his home with his parents, Roy and Gerrie, brother, Evan, and pitbull, Calvin. His parents taught him animals were part of the family. From an early age, Jason’s love of animals was undeniable. He brought home every stray he came across and dreamed of becoming a veterinarian. However, life took its twists and turns. Instead, Jason had a successful 20-year career on Wall Street as a commodity/futures trader/broker, and then as a managing director for an equity research publication. After losing his brother unexpectedly in 2005, Jason found himself in a very dark place. He needed a change and decided to move to Georgia for a fresh start and to escape some rough memories. 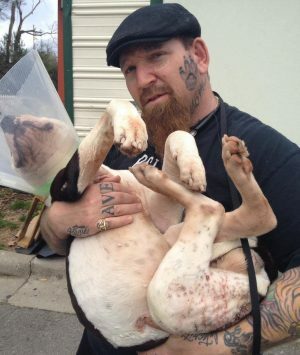 Shortly after his move, Jason intercepted a 5-week-old pitbull pup, named Angelo, from going to the pound. Suddenly, the dark days got a little brighter. The love Jason and Angelo shared for each other made life good again. Jason went to the pound with the intent of adopting another pitbull as a playmate for Angelo. When he saw the pounds were filled with pitbulls, he was bothered. This realization bothered him enough that he decided to do something about it. In October 2009 Jason founded Friends to the Forlorn Pitbull Rescue. Jason built FTTF on integrity, compassion, commitment, and love. He pours his heart and soul into every animal he rescues. He loves to rescue the Forlorn, the ones everyone else has given up on. He believes that there is a home for every animal and we just need to work really hard to find it. He prides himself on being decent to every animal and human, in every situation. Jason believes if you are able to help, you should. He has big plans for FTTF. These plans are almost as big as his heart, and his personality. Tina grew up in Texas and received her Accounting degree from Abilene Christian University. She has been a resident of Paulding County since 1995, a Certified Public Accountant in Georgia since 2000, and owner/partner of a CPA firm in Paulding County since 2004. She is a certified public accountant licensed in the state of Georgia and a member of the American Institute of CPAs. 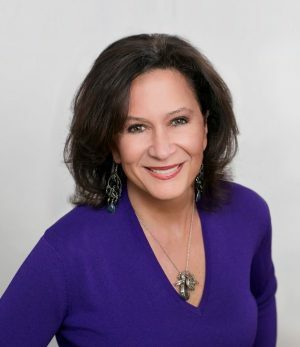 Tina’s areas of expertise include corporate tax, small business accounting and taxation, personal income tax preparation, business consulting, and nonprofit 501(c)3 applications and reporting. Tina oversees and handles all of FTTF’s taxes, budgeting and finances. She believes in FTTF’s mission and the services we provide to animals and the community as a whole. Tina lives in Paulding County with her family. She is involved with numerous ministries, non-profits and community organizations. Tina truly enjoys her profession and the opportunity to provide a needed service to so many in the community. She shares her home with a Mastiff, Cocker Spaniel, and four pitbulls: Lucky, Tater, Mercedes and Eclipse. Mercedes is Eclipse’s mom and they were both rescued by FTTF. Holly relocated from Connecticut to Georgia in 2003 due to a job transfer. A few months after relocating she was passing by a pet store in Smyrna, GA and saw rows of crates on the sidewalk with dogs up for adoption. Having never seen this before in CT, she was saddened that pets seemed so disposable. As an only child who adored animals and grew up with dogs, cats, birds, and fish, it sparked an interest to learn about the pet overpopulation problem in Georgia. She visited many shelters and rescues, and decided to adopt her first dog, Bella, a husky mix from a local rescue, in 2003. Holly wanted to do more to help, so she began volunteering at adoption events and fostering. After five years of involvement with various rescues, Holly met Jason Flatt at a veterinary office in 2008. Shorty after, she came on board to FTTF. Holly oversees the adoption events, adoption and foster applications, our community spay/neuter program, veterinary care, training, and home visits. Her 15+ years of being involved in the Atlanta rescue community is a true asset to our organization. Holly recognizes the overwhelming need for a pitbull rescue and education organization in the Atlanta area and is committed to supporting FTTF reach the level of necessity the Atlanta area demands. 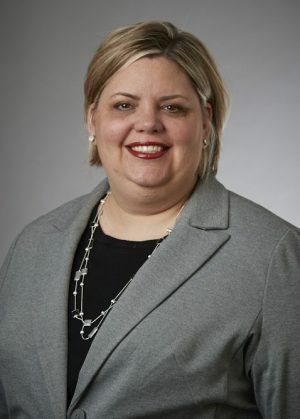 Holly has extensive college education from Southern Connecticut State University and New York Medical College, where she studied public health in the community. Holly works for a large insurance company and has worked in this industry for 20+ years, overseeing claims management, account management and sales. Holly resides with her husband, Paul, and a menagerie of rescue dogs, including Dachshunds, labs, pitbulls and mutts. She has owned four pitbulls – Zeus, Roger Rabbit, Ali and LJ – all rescued through FTTF. Emily grew up in Georgia, with a deep love for animals but in a house without pets. Emily’s first pitbull, Ruby Magnolia, found her when she was living in Sarasota, Florida. Ruby was a small puppy discovered abandoned in a ditch. They were introduced by a mutual friend and it was love at first sight. Adopting Ruby introduced her to the stigma associated with pitbulls and she quickly became a staunch advocate for the breed. 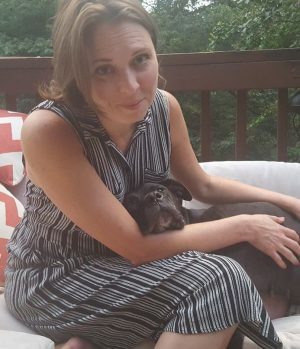 One pitbull quickly became two, but Emily didn’t begin working with rescues or fully understand the depth of the problem until she relocated back to Atlanta. She began fostering for a local nonprofit and started recognizing the staggering number of pitbulls in shelters. She met Jason Flatt in 2014, when she saw a pitbull mix scheduled for euthanasia at a local animal shelter. She contacted the shelter and they connected her with Friends to the Forlorn. Working with FTTF introduced Emily to the heartbreaking situation of dogs classified as pitbull – overpopulation, cruelty and neglect, disproportionately high euthanasia rates, and an unwarranted and unfair reputation. Inspired by the commitment and work of FTTF, Emily and her husband began fostering for the rescue. Emily joined the Board of Directors in 2016. Emily has a master’s degree in Public Health from the University of South Florida and is a senior manager at ICF, a consulting company in Atlanta. She lives with her husband, three rescue pitbulls – Ruby Magnolia, Lola Bird, and Miracle – and a small, angry, rescued Cairn Terrier named Tripper. Lauriel has always had a love for animals, and has volunteered and worked with many animal welfare organizations since the mid 90’s. Her most recent passion was as founding member of Georgia English Bulldog Rescue, Board Member, and Bully Ball Committee Chair for 9 years. She met her first pitbull, Roxy, realizing even she had fallen for the false stereotype but found out firsthand how wonderful a pitbull could be. 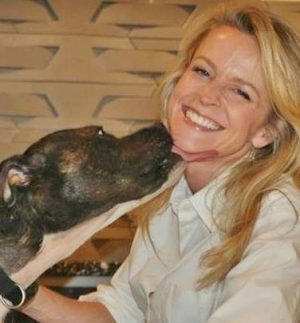 She joined the FTTF Board and became the Events Chair in January 2018 to follow her heart and help the terrible problem shelters have today, pitbull over population, cruelty and high euthanasia rates. A graduate of UGA, she has been co-owner of a design and manufacturing company, DEX Industries, for 18 years. She and her husband, Craig, live in Vinings, GA and share their home with Roxy, Addie Bobbles and Rosa Maria. Addie Bobbles came from a rescue in Tennessee, Rosa Maria from a local Atlanta rescue, and Roxy from the streets of West End Atlanta.